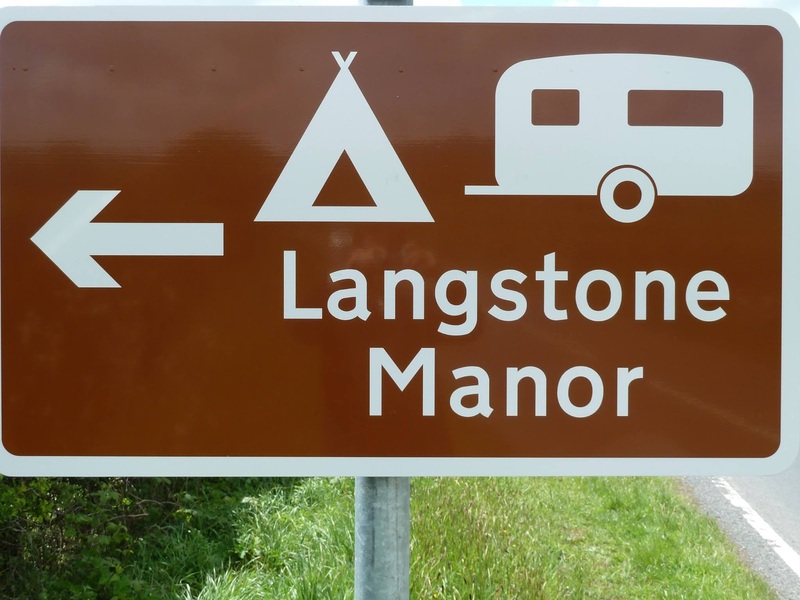 Set amongst delightful mature grounds in a sheltered wooded valley on the favoured south west edge of the majestic Dartmoor National Park, award winning Langstone Manor Holiday Park offers the perfect escape for those seeking to explore and enjoy the wide range of interests and activities the adjacent moorland has to offer. Our facilities have been given a special recognition award by the David Bellamy Conservation Scheme for the energy saving methods we incorporated in the building and surrounding landscape. The Langstone Bar in the manor house is a perfect place to relax and unwind at the end of the day. We are well placed for exploring Dartmoor, Devon and Cornwall, with Dartmoor National Park as the back garden and the exciting and vibrant market town of Tavistock (with swimming pool, waterslides and cinema) just down the road. Then there is the beautiful south Devon coast a car ride away, with spectacular coastal walks and cosy fishing harbours nestled in amongst sandy beaches and rock pools.